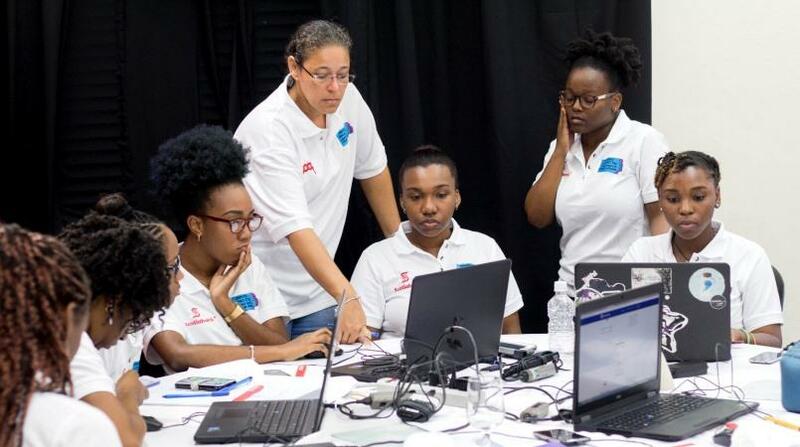 Over 800 girls across five Caribbean nations will come together on 26 April for an immersive experience in technology to mark the International Telecommunication Union (ITU) Girls in ICT (Information and Communication Technology) Day. 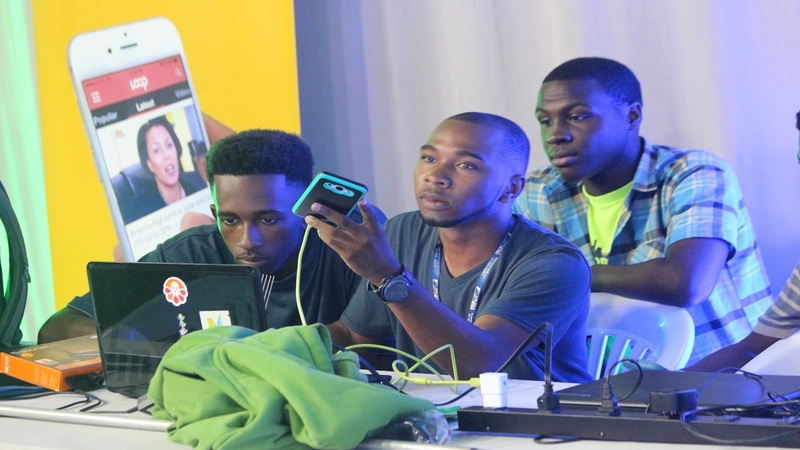 The hackathon, involving students from Jamaica, Barbados, Trinidad and Tobago, Guyana and St Vincent and the Grenadines, is a technology-for-good initiative which provides high school and tertiary-level students with an interactive and hands-on experience in the use of digital skills to solve social challenges. Organisers say the day-long immersion in ICTs will give the participants an opportunity to see themselves not only as users of technology but creators. In Jamaica, over 25 participating institutions from across the island will come together at the UWI Mona Visitor’s Lodge to vie for prizes. These include St Andrew High School, St Elizabeth Technical High School, American International School Kingston, Wolmer’s Girls School, the University of the West Indies as well as 2017 winners Campion College and Northern Caribbean University. Several private and public sector entities are supporting the event in recognition of the need for a technologically savvy, gender-balanced workforce. 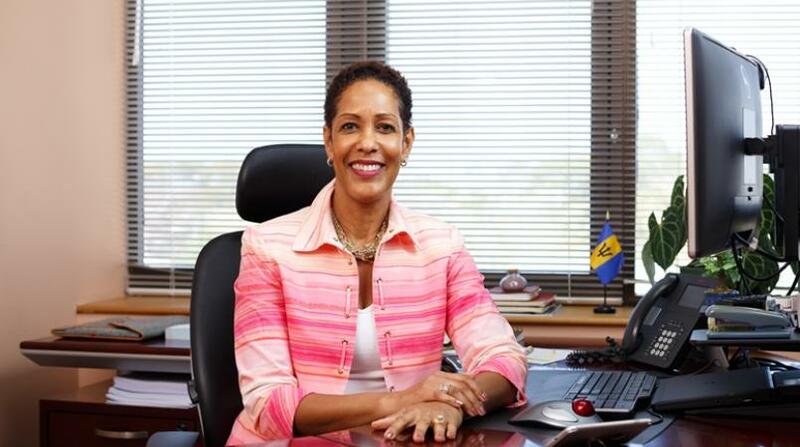 Regional sponsors and partners include Scotiabank, LOOP, Google and the University of the West Indies. Local sponsors include National Commercial Bank and DRT Communications, with support from the Inter-American Development Bank (IADB), Telecommunications Partner FLOW, and Production Partner, Phase 3 Productions. This year, with an increased focus on raising the skills of both participants and observers, a series of pre-event webinars are taking place which focus on the various ICT activities the girls will be taking part in during the hackathon. The hackathon is one of thousands of events happening worldwide to celebrate Girls in ICT Day, which aims to create a global environment that encourages, educates and empowers girls to pursue studies in STEM and ultimately launch their careers in ICT. “With this exciting hands-on event, where several local, regional and international role-model tech speakers will give inspirational messages of support via video stream, we hope to inspire the girls with the confidence to chart their own course in a more dynamic and gender-balanced technology sector,” said Samantha Chantrelle, managing director of Change Makers. Members of the public, worldwide, will be able to view the speaker presentations and the day’s happenings, by logging on to the ITU portal. 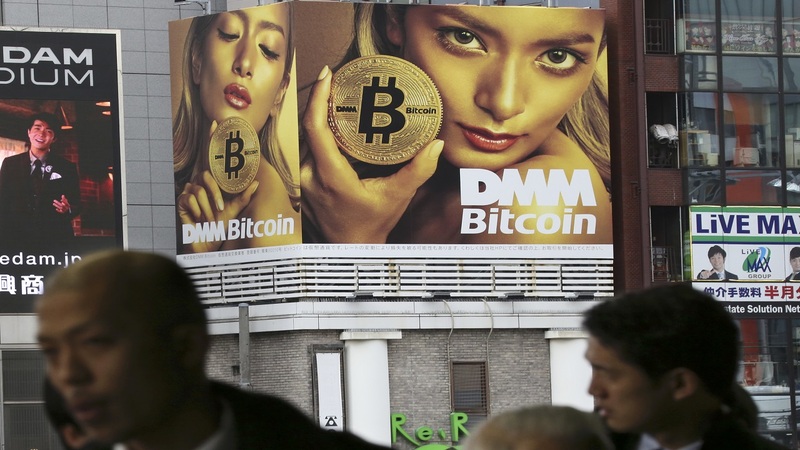 Why are crypto exchanges vulnerable to hacks?